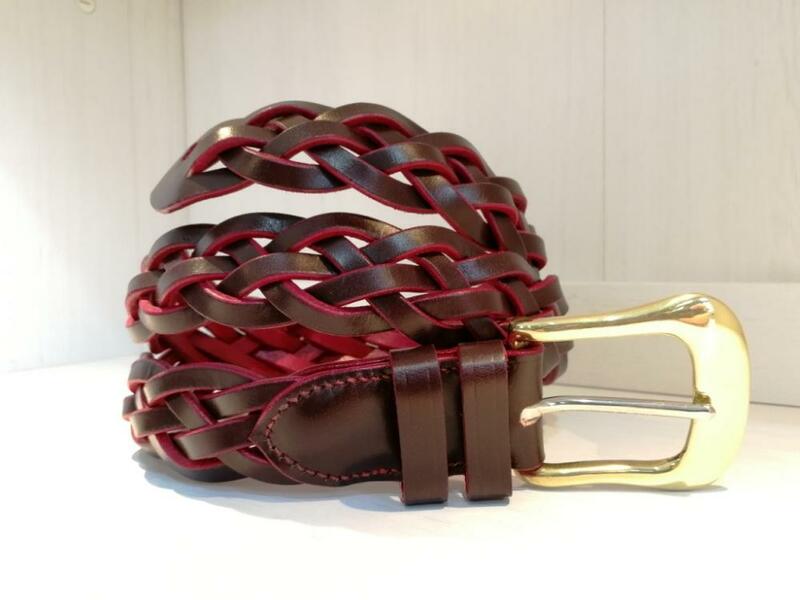 Why buy from The Belt Makers? Subtle... no. Beautiful? Most definitely! Possibly the best way to show off..